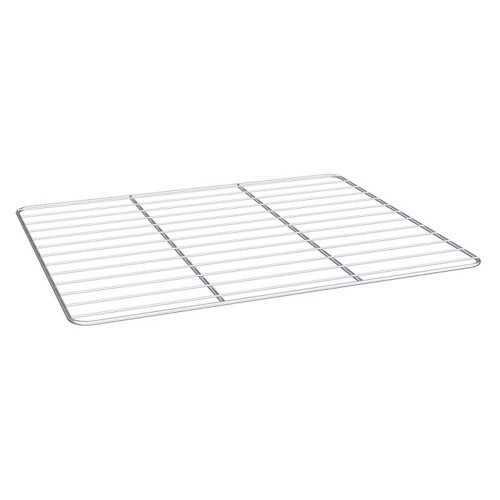 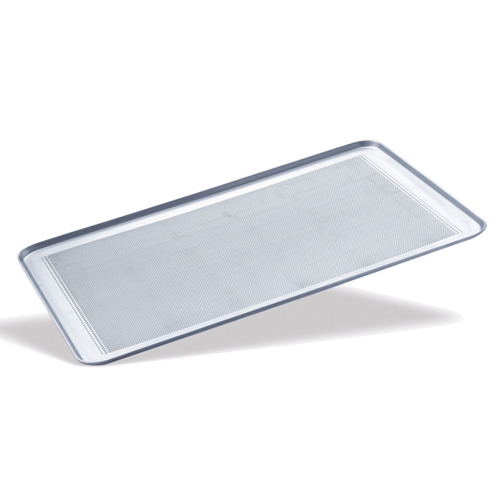 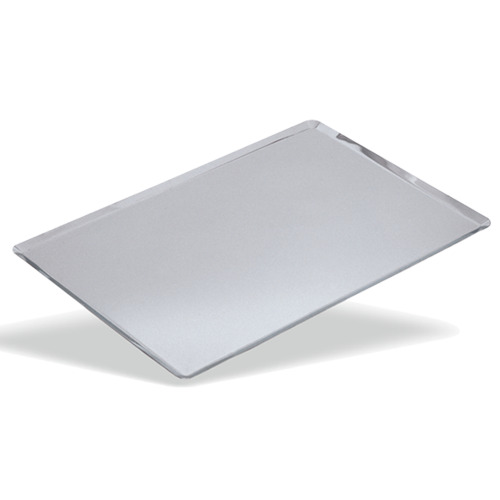 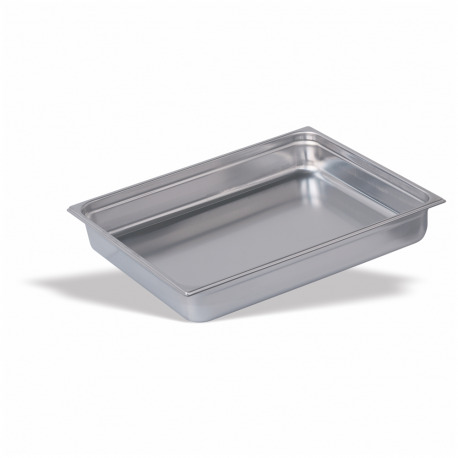 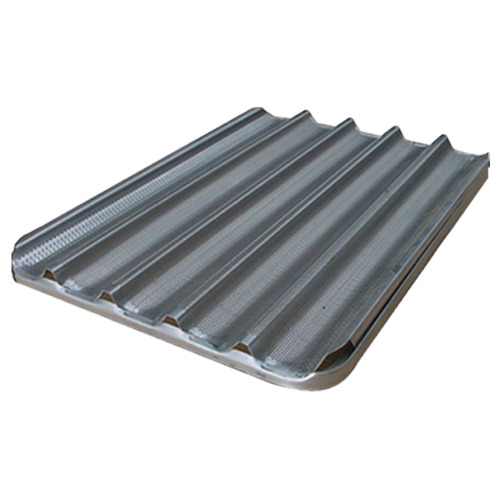 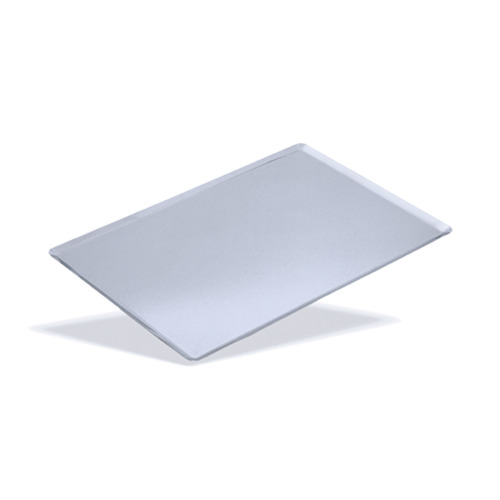 Tray GN 2/1 gastronorm stainless steel. 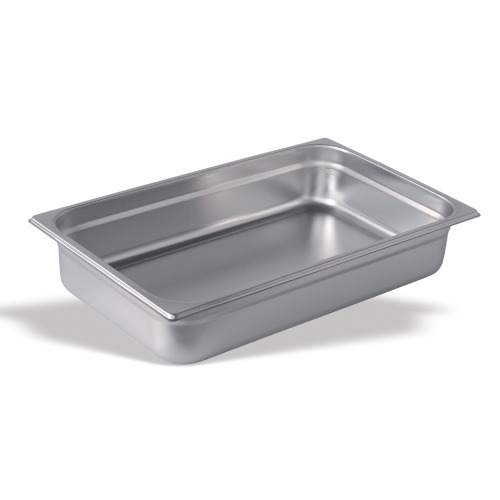 Available with different depths. Cuvette according to EN 631, used for the preparation, cooking, freezing, thawing and food distribution.